Upon arrival in Nepal you need to stay few days in Kathmandu for visas preparation and your time will be utilized visiting the great open museum (the amazing Kathmandu valley). Then you will depart for Lhasa on China South-West Airlines with the great views of the world’s highest mountain, Mt. 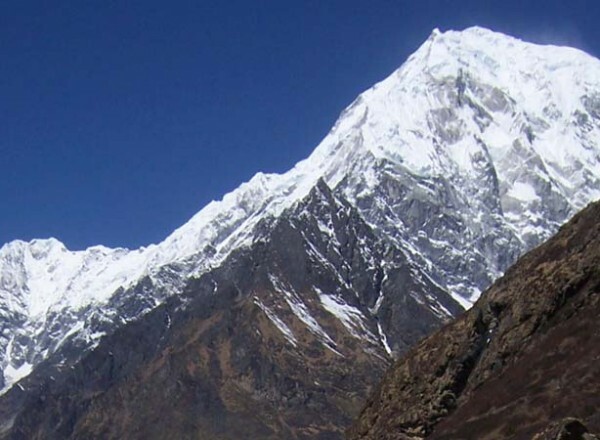 Everest, third highest mountain, Kangchenjunga and more. Upon arrival you will be transferred to the Hotel in the Lhasa for three nights stay which will help you to acclimatize for your grand tour to this inaccessible land. Day 04:Drive to Shigatse (approximately 4-5 hours) following the Lhasa River. Afternoon visit the Tashilumpo Monastery. Overnight at Shigatse Hotel. Day 05:Drive to Kharta, you leave the highway and drive close to Kharta where your trekking crews will set the first camp. 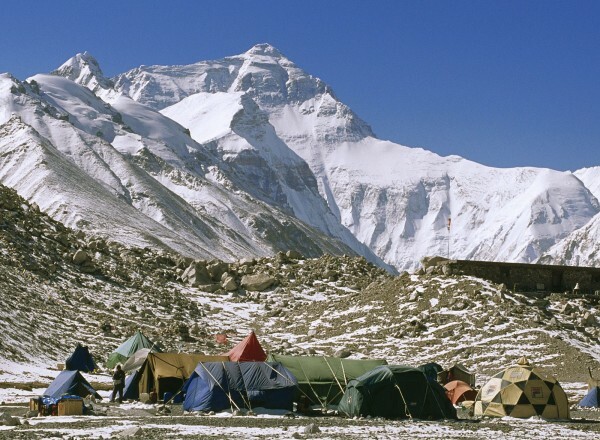 The magnificent views of Lhotse, Cho Oyu and Everest is expected from the camp. Day 06:Trekking (4-5 hr) towards the mountain ranges. 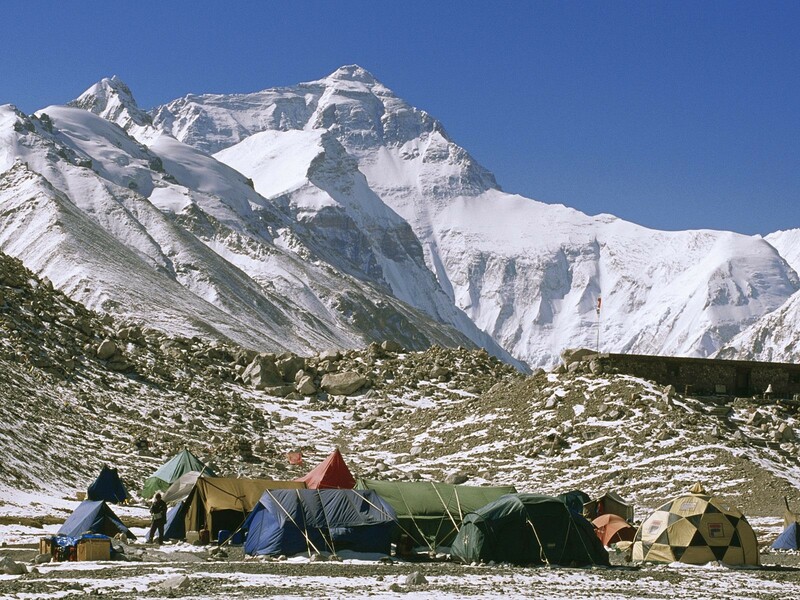 You will see the magnificent views of Makalu and Everest, overnight camp. Day 11:Excursion to the Rongbuk glacier for the magnificent view of Mt. Everest, return to BC for overnight camp. Day 15:Clearing the Chinese customs, travel down to the Friendship Bridge where you re-enter Nepal and after completing the immigration formalities drive to Kathmandu (4-5 hr) and tour ends.